The sun must be shining on Shearwater, because, with the release of Palo Santo Expanded Edition, they’ve been given a chance to do something that most bands can only dream of. Originally a (sort of) side project for Okkervil River founders Will Sheff and Jonathan Meiburg, the band has slowly expanded in size over the years and quietly released three folk-tinged albums to small but respectable acclaim since its inception at the start of the decade. 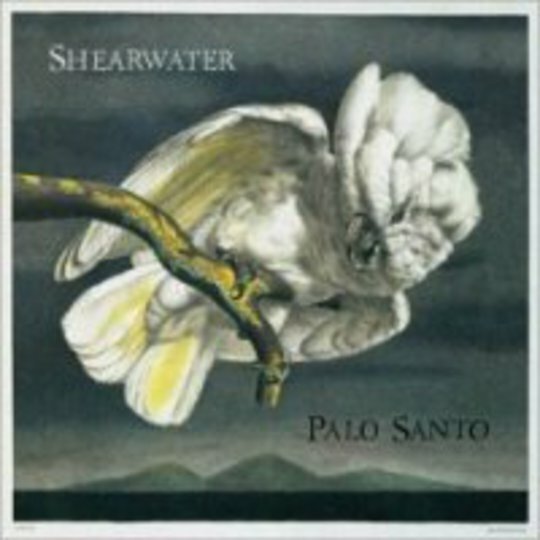 In 2006, with Meiburg taking over all the writing and singing duties and Sheff now focusing exclusively on Okkervil River, Shearwater released Palo Santo, a record of hushed tones and ethereal vocals loved by those critics exposed to it. Pitchfork even called it one of the year’s most underrated records but it failed to have a massive impact on the wow-me-now music crowd. 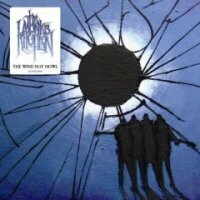 Talented young band releases excellent album generally ignored by most but loved by a few noteworthy chin-strokers. It’s a tale nearly as old as pop itself that usually ends with said record being left behind and forgotten in the wake of the new the following year. 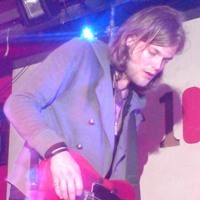 But for once, it looks like the glass slipper fits perfectly, because in 2007, upon signing with Matador, the band were given the chance to head back into the studio, re-record five of the tracks, crank out a cover of Skip James’ ‘Special Rider Blues’, remaster everything and turn it into a neatly packaged double-disc with glossy new cover art. It may well be an exercise in revisionist over-indulgence but press play on this re-jigged record and any cynical, dismissive thoughts are quickly banished. Sparse and haunting,_ Palo Santo Expanded Edition is the sound of a band finding its voice and using it, creating a work of art that transcends its Americana influences and the scene that spawned it. ‘La Dame Et La Licorne’ _starts the proceedings off with the soft sigh of a piano and Meiburg’s fragile falsetto blending into minimal instrumentation before everything builds up into a wall of sound that volleys back and forth between hushed and wailing. At times recalling the early post-rock of Talk Talk’s final two albums (essential listening for anyone with a taste for the atmospheric), it’s a beautiful opening that outlines everything to follow in its wake. From the banjo stomp of ‘Red Sea, Black Sea’ to the chilling ambience of closer ‘Going is Song’, this is a raw, emotional collection deserving of the time needed to slowly digest and savour it in its entirety. Though, it’s the one-two punch of ‘Seventy-Four, Seventy-Five’ _and ‘Nobody’ _that should satisfy impatient types looking to make a snap judgement. The powerful combination of the former’s crashing, anthemic nature and the latter’s hushed magnificence is enough to leave one gasping for air. The band have said this is what they always intended for_ Palo Santo. Some may argue the need of overhauling and expanding a favourably reviewed, recently released record. Yet given even half a listen, the vision and execution of this expanded edition of Palo Santo _proves itself to be a case of a wrong now righted that hopefully earns far more attention the second time around.